1. All of our li ion battery products have proceeded aging test before shipment and we guarantee to use our li ion battery products safety. 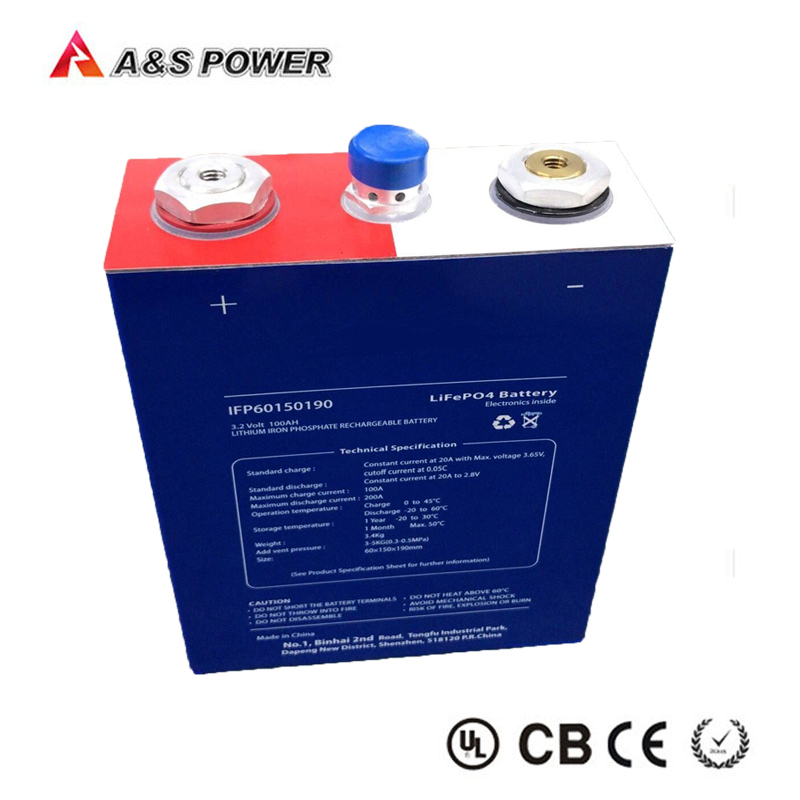 2.The li ion battery Battery capacity voltage can according to clients demand.